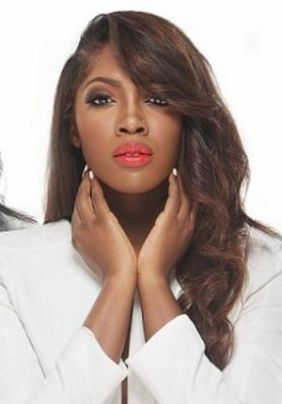 The Mavin Record act Korede Bello aka Mr Godwon drops official music Romantic and he featured label mate Tiwa Savage. 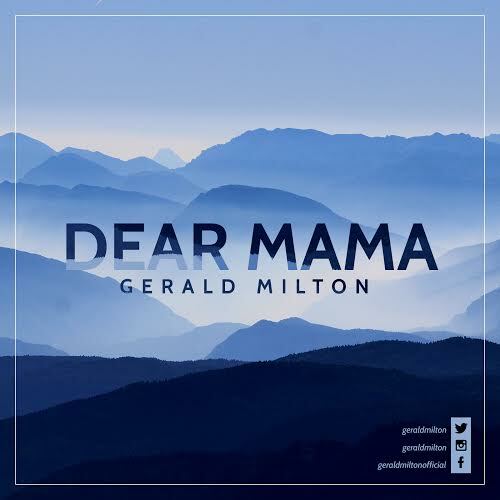 Download Below & Enjoy!! multi-platinum selling, Grammy Award winning American superstar R. Kelly FEAT WIZKID ON HIS 13th studio album – “The Buffet”. in this beautiful season of joy and cheer two vocal power houses team up with ace producer Tkay to bring a beautiful rendition of the classic Christmas tune Silent Night. Its almost rapturous sound will leave you with goose bumps download listen enjoy and share as a perfect Christmas gift. MERRY CHRISTMAS FROM Alyhills Records and SMD. “Famous shocks many by releasing a fresh track titled “Yodi”, just weeks after the arrival of his 3Hits Tracks “Igboro”, “Wire” and “Higher Higher”. The Fame Land Entertainment Boss’ latest musical offering is Produced by Puffy Tee. Dj Kaywise Released his first official song titled Hangover featuring Yung6ix, D ammy krane and jazzy in 2012 , and ever since then he’s been on a non-stop grind relentlessly! His goal is to keep up the grind, stay relevant, and consistent. 2015 has been a year of huge success for multiple award winner ‘DJ kaywise’, His second song of the year titled warn dem featuring Oritsefemi and produced by Popito is a dope jam. The follow up which is the video will drop soon. “KKTBM R&B crooner Percy enlists Zephyr to cover Drake’s “Hotline Bling”; after the success of his Solidstar assisted single/music video for “Bonnie & Clyde”. The Abovav Play geniuses behind the anthemic single, “Still Nigerian” have come again to feed you with another banger – this time, a little more aggressive – titled “Boma Yé.” Delighted to give you another track from their anxious-to-be-released collection, the duo doesn’t seem to want to tolerate the time wasting effect. Through the song “Boma Yé,” Jarhead is conveying the fact that he is coming into this industry with the intent to “kill him.” Him being any one of your favorite rappers or singers due to the fact that he infuses both ballistic bars and voluptuous vocals into his music. 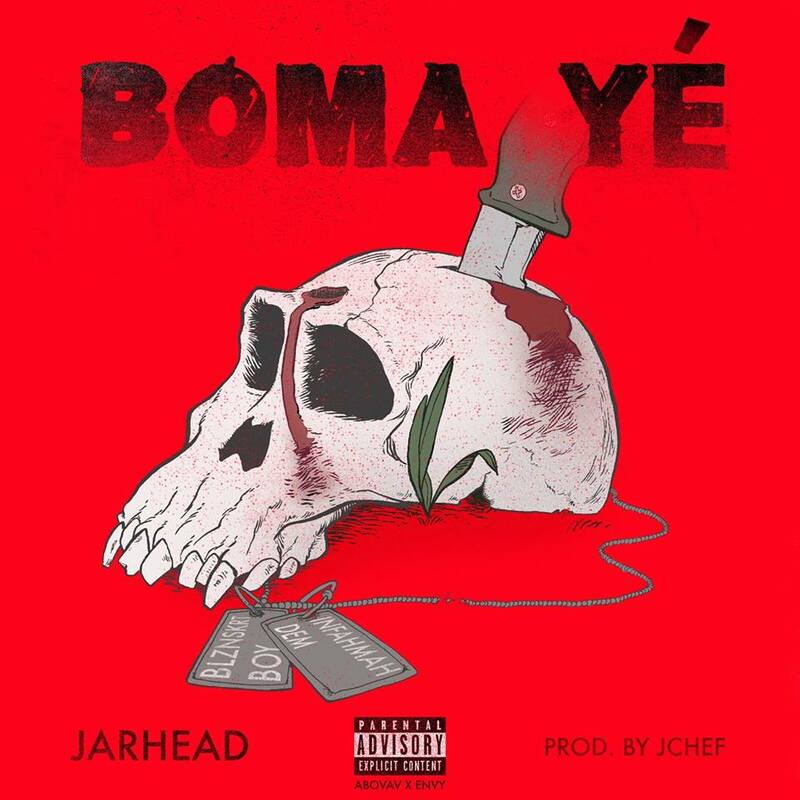 “Boma Yé” has such a merciless vibe to it and is encompassing Jarhead’s attitude regarding his music, the music industry and the music business. With everybody shouting “Boma Yé,” over the next few weeks and months to come, he’ll be well encouraged to do just that.